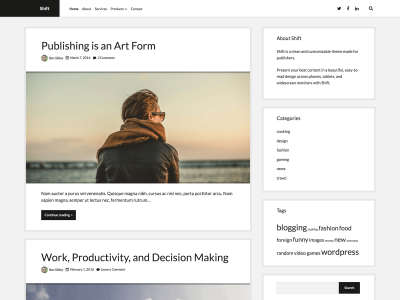 When people start building their brand-new WordPress websites, their mind is filled with design and colors and content. “How can I make my site look good?” is typically their foremost thought. 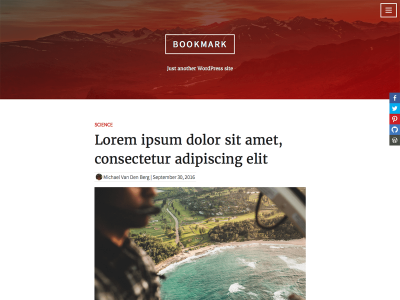 Experienced site designers will usually say “think of your audience”, and will try to make something that caters to as many people as possible. One group that has often times been left out of the discussion are individuals with disabilities who need assistive technology to understand and interact with content that is being presented to them. 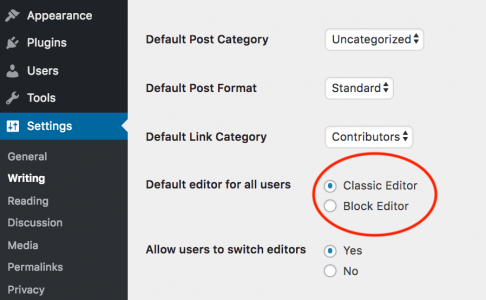 Fortunately, WordPress has incorporated web accessibility guidelines into its application, making it easier for site creators to make a more accessible site. 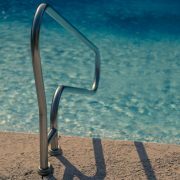 To familiarize yourself with the issues of accessibility, you can refer to our Accessibility page. 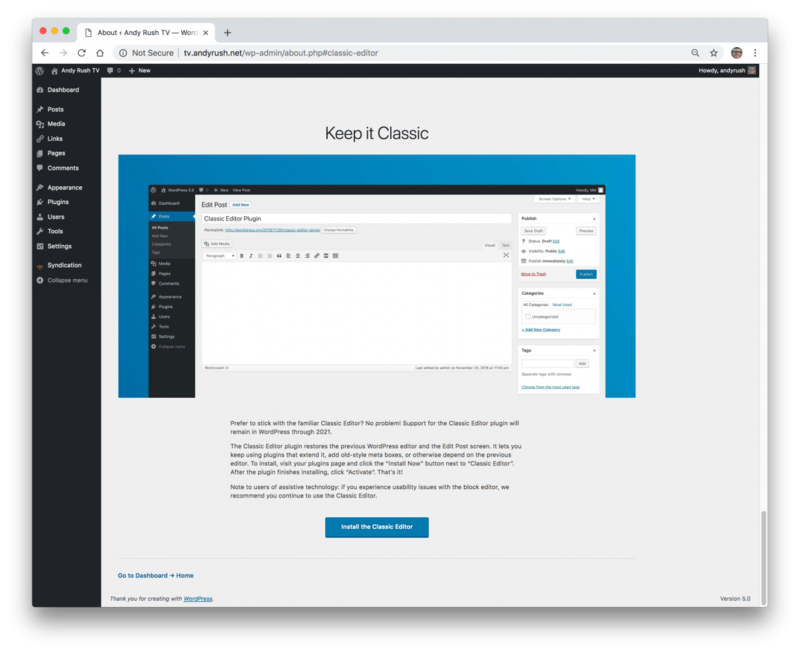 In addition, WordPress makes available themes that are “accessibility ready”, as well as plugins that can easily enable accessibility features. 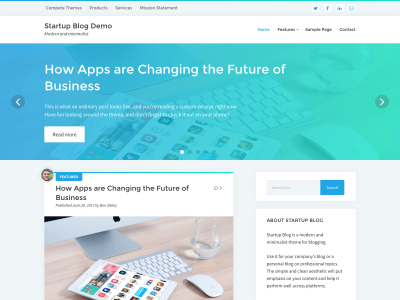 It should be noted that this is an ever evolving area of web development, so plan to see updates on this topic as guidelines evolve and new technologies are introduced. 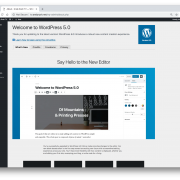 Below is a sample of current WordPress themes and plugins that follow accessibility best practices. 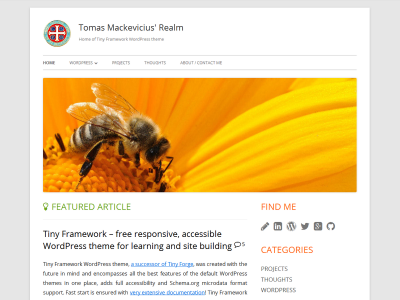 You can also go directly to the list of Accessibility Ready themes at wordpress.org. UNF Faculty Domains was released from the starting gate on September 19, 2017. Any UNF faculty member can now sign up for their own domain and start building in their space. We held a couple of workshops on September 22nd to introduce the system as well as install the WordPress application. 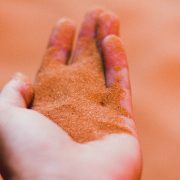 In October we will offer the workshops again. 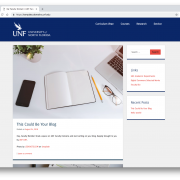 You can sign up for Getting Started with UNF Faculty Domains, or Getting Started with a WordPress Website on UNF Faculty Domains. 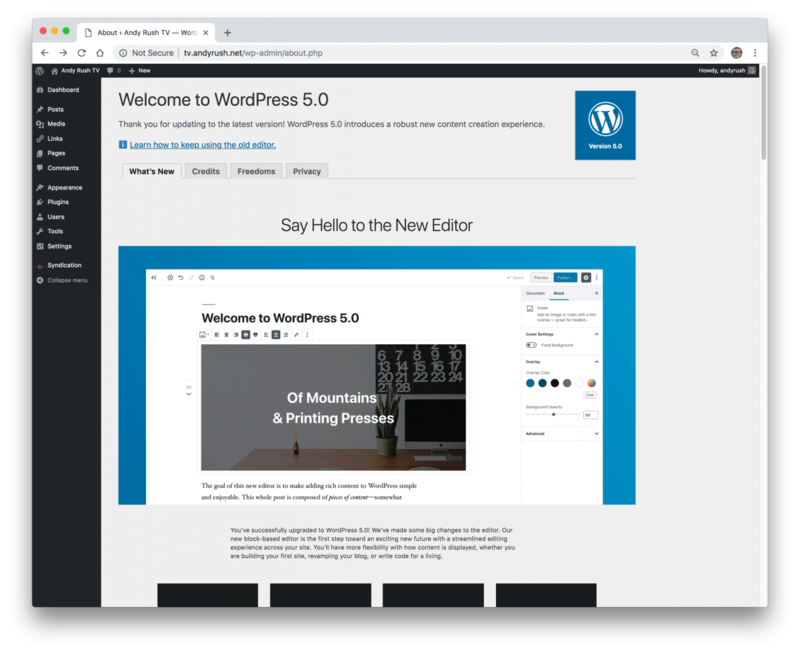 As part of the UNF Faculty Domains initiative, we have created a template for UNF faculty to use when installing a WordPress website. 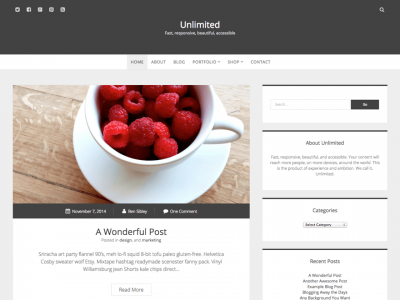 Our first template (we plan on creating others soon) includes two UNF-styled themes with some recommended plugins. 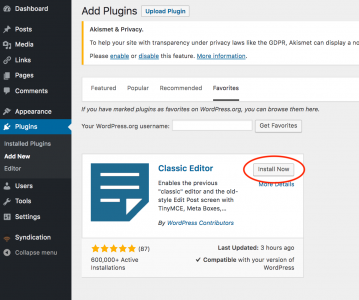 The default WordPress installation includes everything you need to get started. 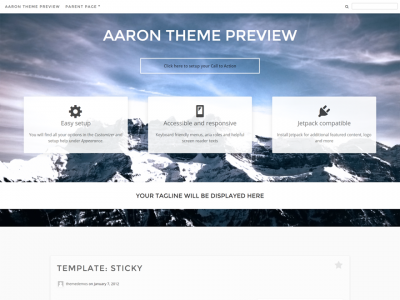 A complete demonstration site is available, if you would like to see what the theme looks like. You can check it out by visiting https://template.domains.unf.edu/. We think either theme will be a good starting point for UNF faculty, and CIRT will provide workshops that will help you to use the template to its fullest advantage. A web domain is an “address” on the web. In your web browser, if you type google.com, you will go to Google’s main, or “home” page. A domain name needs to be registered with a global organization (known as ICANN). You can register a domain with an ICANN-accredited domain registrar. 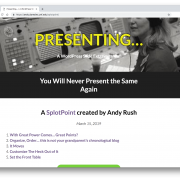 You can usually register a domain when you purchase web hosting space, or you can register a domain separately (we use Reclaim Hosting for both of these). A domain name is unique and can only be registered to one organization or person at a time. You need to renew a domain annually or your will lose it. We see web domains and their associated websites all the time – google.com, amazon.com, whitehouse.gov, hardvard.edu. A domain is actually made up of two parts – The domain name (or second-level domain) – google, amazon, whitehouse – and then the “top level domain” is the .com, .gov, and .edu endings. A domain is like a name in a phonebook or contact list. Associated with the name is a number and that number is how the computer networks talk to each other. Google’s “number”, or at least one of them, is 216.58.219.174 (Also try 216.58.192.46). Typing in that number in a web browser will get you to Google’s home page. However, it’s easier to remember google.com than it is to remember the number(s). This system is called DNS or Domain Name System. DNS uses a Domain Names System server, and that is a special computer server that acts as the “lookup” authority. Think of it as a global domain contact list. There are many local DNS servers that talk to other DNS servers and they are constantly talking to each other and updating their contact list. Below are a couple of real-world lookups. Can I find the IP address of my domain? You would need to use what’s known as a Terminal program (or terminal emulator). A terminal is a text-based interface that gives you access to a computer, either your own or another computer on the network. You type in text commands at a command line or “prompt”. After you hit the Enter key, you would get a streaming set of data repeated until you hit the Ctrl-c key combination. Google’s IP address may change because they’ve got lots of servers. What is UNF’s IP address? Now if you type google.com or www.unf.edu in a web browser, you would go to the websites that you would expect. But what if you typed the number in the web browser? Well, that would work too – so typing 139.62.234.57 into a web browser would transport you to the University of North Florida home page. There are web-based IP lookup sites if Terminal is not your thing – an example is IP Checker. One final note. 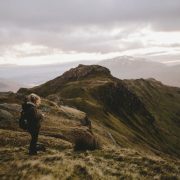 If you have purchased your own domain you may not have your own unique IP address and that’s because you are probably using what is known as “shared hosting” where a bunch of customers share a server with a single IP address. Obtaining your own IP address will cost extra, but unless you are a large organization or business, you generally don’t need it. One way that you can subdivide a domain is with a subdomain (or third-level domain). A subdomain is usually another computer server application that exists at the domain of an organization. The most common third level domain is www. There are many subdomains at the University of North Florida. First off, unf.edu is the University of North Florida’s domain name. 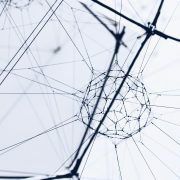 The .edu top level domain is unique in that in can only be registered to institutions of higher education, and only through the organization known as Educause – https://net.educause.edu/edudomain/ . You can’t get .edu as part of a personal domain name. Other restricted domains like .mil and .gov are unique because they are government owned as are country domains like .uk (United Kingdom), .es (Spain), and .it (Italy). 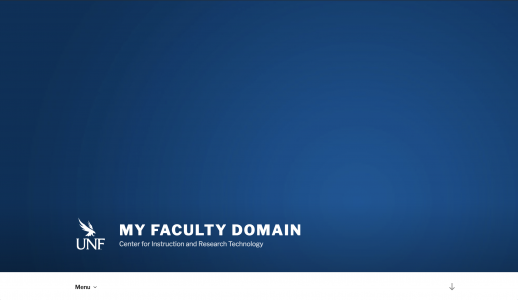 If you would like more information about how domains work on the UNF Faculty Domains system, you can read documentation on Domain Management, Registering a Domain, Setting Up Subdomains, and Subdomains vs. Subdirectories.